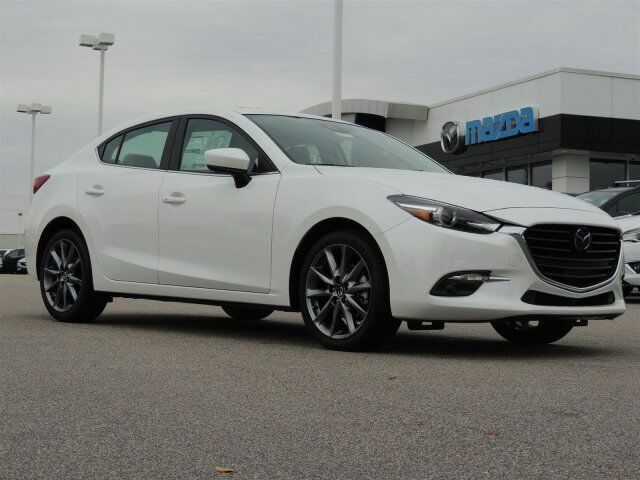 If you're looking for a new Mazda3 4-Door for sale near Goldsboro, you can trust you'll find what you're looking for and more with the large selection of new Mazda cars and SUVs available at Medlin Mazda. 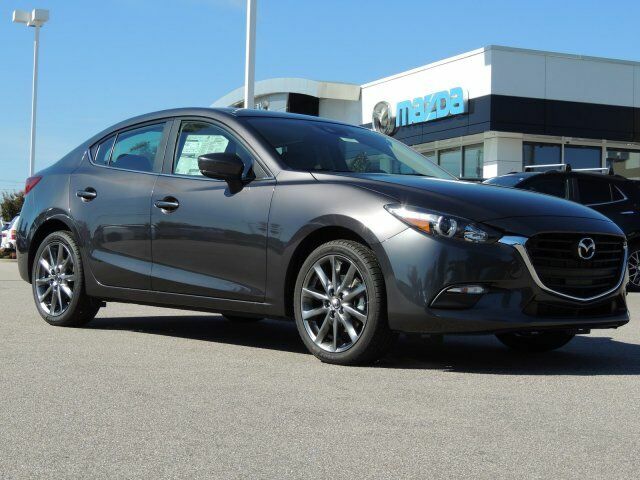 Whether you're looking for the MAZDA CONNECT™ infotainment system or the fuel-efficient drive the Mazda3 has to offer, we make it easy and affordable to get behind the wheel of your favorite Mazda model. 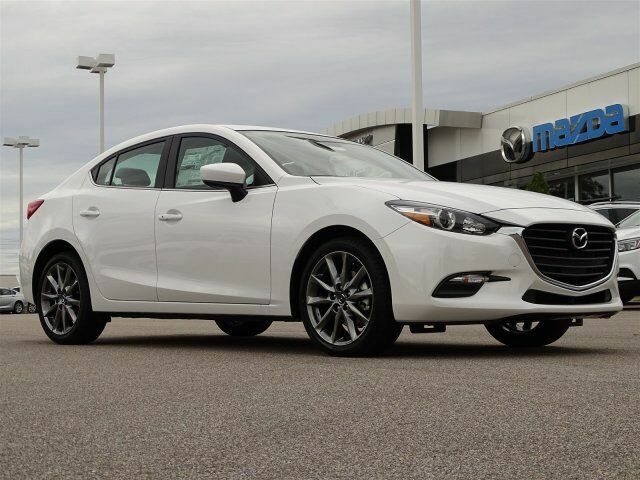 If you’re hunting for a great deal, check out our rotating new Mazda specials and the latestMazda incentives. Browse our inventory to discover the perfect new car for you. At Medlin Mazda we want you to find the perfect vehicle, and we'll work hard to make sure you do. Simply tell us what you're looking for and when it's available you'll be the first to know! By submitting this form, you agree to be contacted by Medlin Mazda with information regarding the vehicle you are searching for. Buying used from Medlin Mazda means you receive more than just a quality model. With us, you benefit from our available services, specials, and more to help you keep your vehicle running right without breaking the bank. Learn more about our services and more when you make the trip to us at Medlin Mazda or when you contact us. 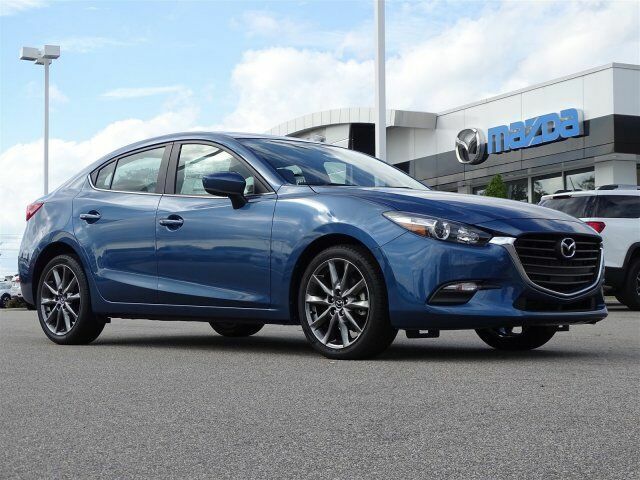 Once you've found the new Mazda that’s right for you, it’s time to experience the vehicle first hand by stopping in for a test drive. Contact us today to schedule a test drive through Wilson near Greenville, NC or with any questions!